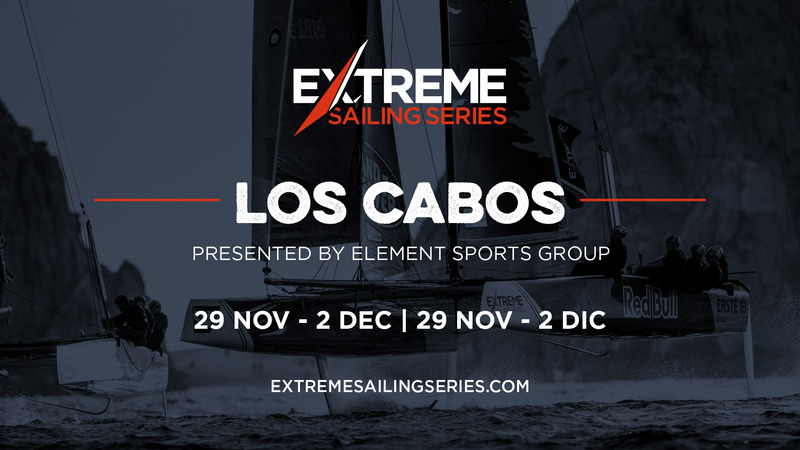 The Extreme Sailing Series will head to Los Cabos, Mexico, 29 November to 02 December 2018, for the grand finale of the 2018 season, in an event presented by Element Sports Group. The teams will battle for the final time and, with double-points for the Act up for grabs, everything is still to play for. What will the weather be like? It will be very hot, with temperatures up to 25°C, so be sure to protect yourself from the sun and stay hydrated. What should I see and do while I’m there? Take in the sheer beauty of peninsula’s natural wonders with endless activities on offer. 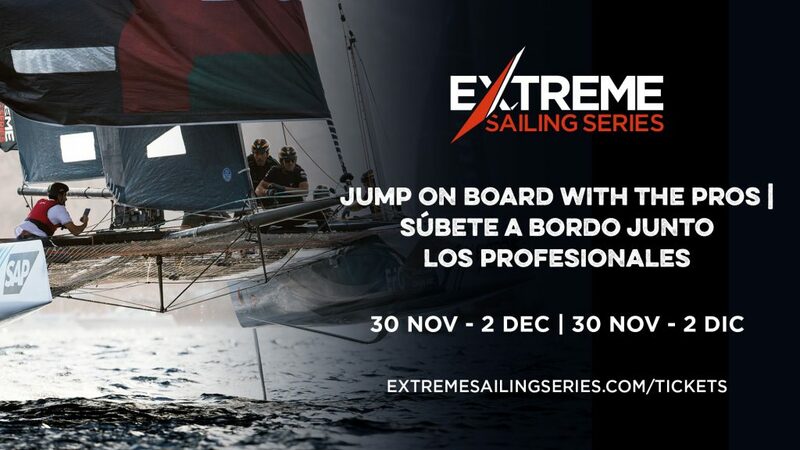 Hop on a boat trip to witness the majestic whales that swim just off the coastline or hire a jet-ski for a high-speed sprint to the ‘El Arco’ rock formation. Cabo San Lucas is also renowned for its nightlife, with many Americans travelling to the resort for the Spring Break celebrations. What traditional delicacies should I try? Shrimp and fish tacos, made with freshly caught fish and special seasoning, are a classic dish in Cabo San Lucas. Smoked Marlin – made with the most common species of fish in the area – is another popular dish and is delicious when served in a corn tortilla with cheese and vegetables. Any interesting facts? An underwater sand waterfall located near Land’s End is a popular dive spot for tourists. Discovered by French explorer Jacques Cousteau in the 1960s, the rare phenomenon sees sand cascade down into a 1,200-foot canyon below. Following his travels to the area, Cousteau referred to the Sea of Cortez – which lies to the East of the peninsula – as ‘the world’s aquarium’.